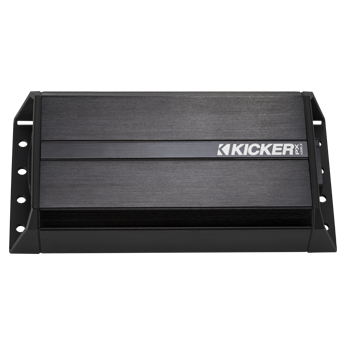 PX Amplifiers are specially designed to deliver tremendous power in a tiny, weatherproof footprint – without taxing your charging system. Whether it's in a car, motorcycle, or any vehicle with a small charging system - you want an amp tough enough to thrive no matter where the ride takes you. A weatherproof wiring harness, moisture-resistant circuit board and aluminum casing. 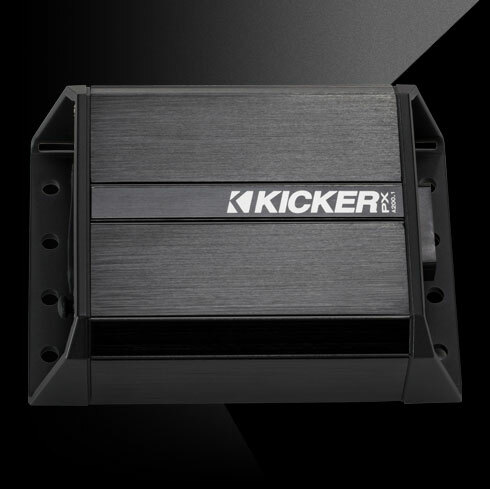 With auto turn-on options, built-in crossovers and flexible input styles, KICKER® amps give you the custom sound you need. 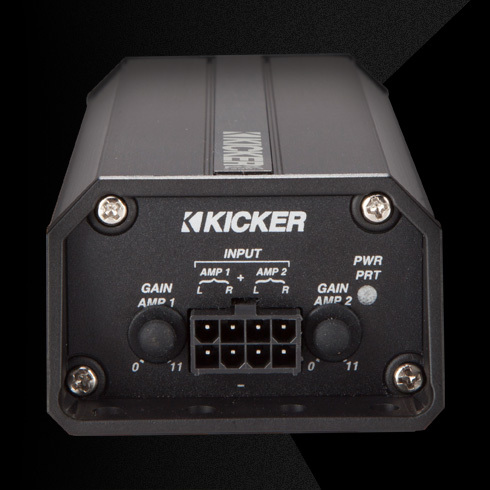 With as much as 500 watts of power, the only thing small about these amps is their footprint. Made to fit nearly anywhere, these miniature power plants start at under five inches in total width. 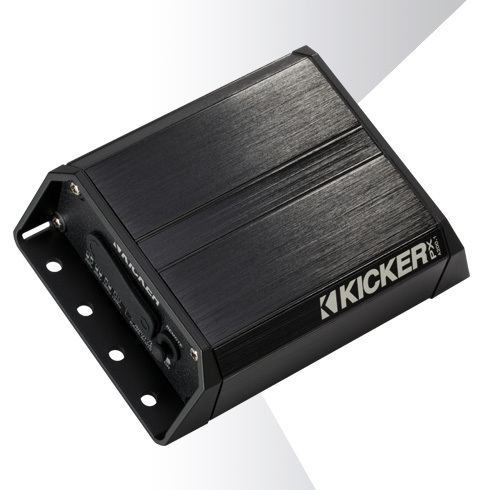 Your mono PX-Series amplifier is compatible with the CXARC remote control. 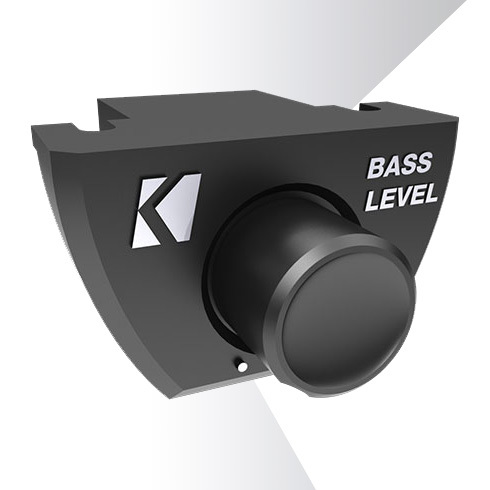 Use it to customize your bass on the fly with just a turn of a knob!